There are over 300 hours of video uploaded to YouTube every minute, making it a very hard market to break into, if you have dreams or aspirations of running a successful YouTube channel. 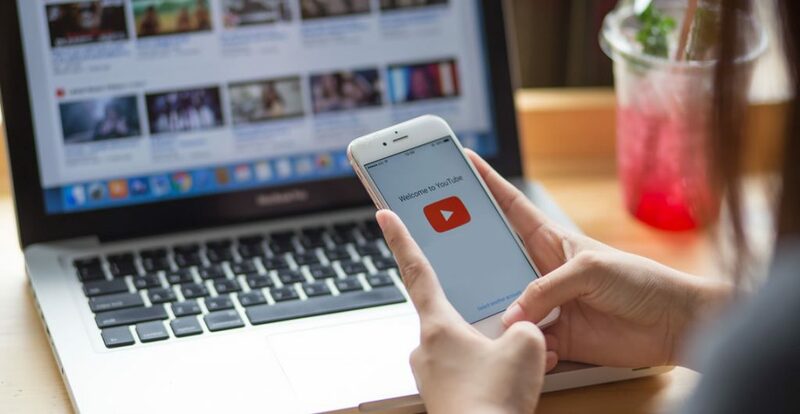 It takes a deceptively large amount of hard work to get your channel up and running, to create quality videos and to attract a wide enough audience to ensure that your efforts pay off and that your content stands out. It is extremely competitive, and you need a lot more than just great content, in order to thrive - you need to know how to get your content seen by as many people as possible. This course goes into detail about how to build and maintain a successful YouTube channel. It begins by giving you a brief introduction to the things that you need to have in place, before you can start creating content. The course moves on to discuss the best ways in which to create content, ensuring that your ideas generation sessions are successful. Next, we review ways in which to get your video viewed by the widest possible audience. Finally, the course gives you tips and information on how to make your videos profitable. Who can take the YouTube Masterclass Certification course? How long does it take to complete the YouTube Masterclass Certification course?